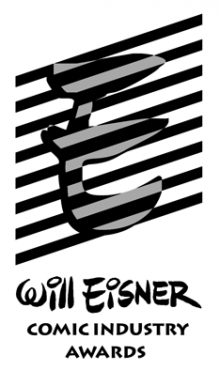 The Eisner Award Nominees 2016 just got announced, Comic-Con International as published the list of nominees for the 2016 edition of the Will Eisner Comic Industry Awards. The biggest awards event on comics world, celebrated every year during Comic-Con International in San Diego, reflects the diversity present nowadays in the comic books industry with Fantagraphics and Image leading the list with 17 nominations. 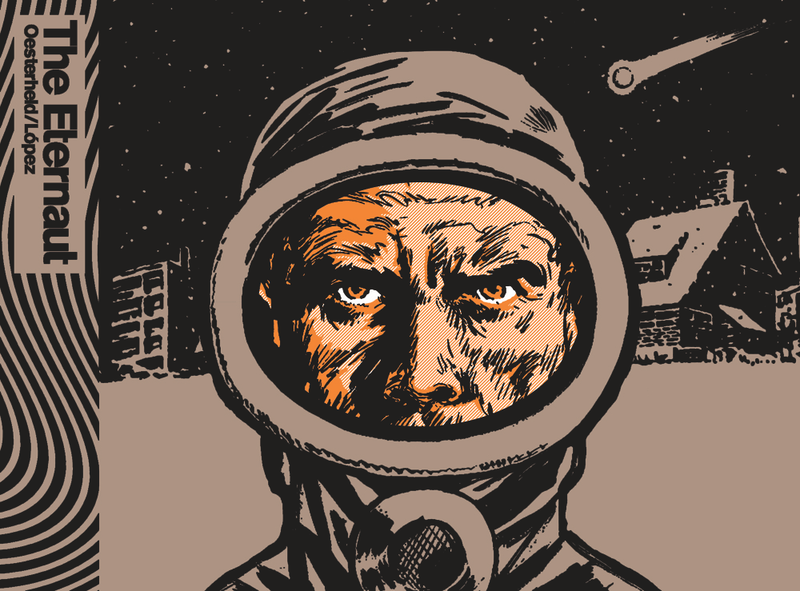 This year, my favorite Graphic Novel of all time, the first science fiction Graphic Novel ever, Héctor Germán Oesterheld and Francisco Solano López’s European reprint “The Eternaut”, has been nominated for Best U.S. Edition of International Material. “It’s Going to Be Okay,” by Matthew Inman, in The Oatmeal. The Will Eisner Comic Industry Awards, commonly known as Eisner Awards, are the Oscars in the Comic Books industry. 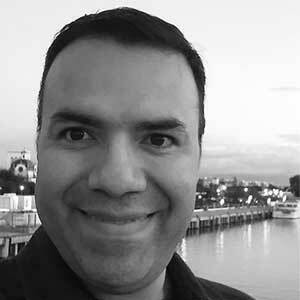 They are named in honor of the pioneering writer and artist Will Eisner, who was a regular participant in the award ceremony until his death in 2005. The Eisner Award Nominees list is published by Comic-Con International.